Ok so she loves more than 10 veils…but some are of the same ilk…so really it balances out! I thought that following the news regarding Angelina Jolie’s (or is it Pitt’s now) veil, containing embroidered designs inspired by her children’s doodles, it would be apt to write a post on veils. She literally let her kids draw on her veil. That she wore to her wedding. (well not literally, a designer embroidered them on an amazing lace for her…but still). Now I am sure I will love my offspring….but there is not a chance in hell they would allowed to scribble on any part of my wedding. 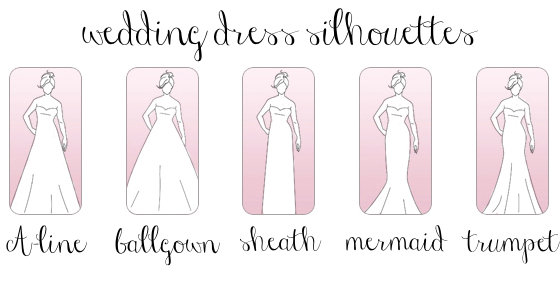 In the many dreams I have about weddings (no really…you’d be surprised) I am always wearing different veils. Ranging from one gooorgeous Cathedral veil to maybe 3 or 4 different veils. (again, not kidding. I have a problem…no, there is no name for it yet). 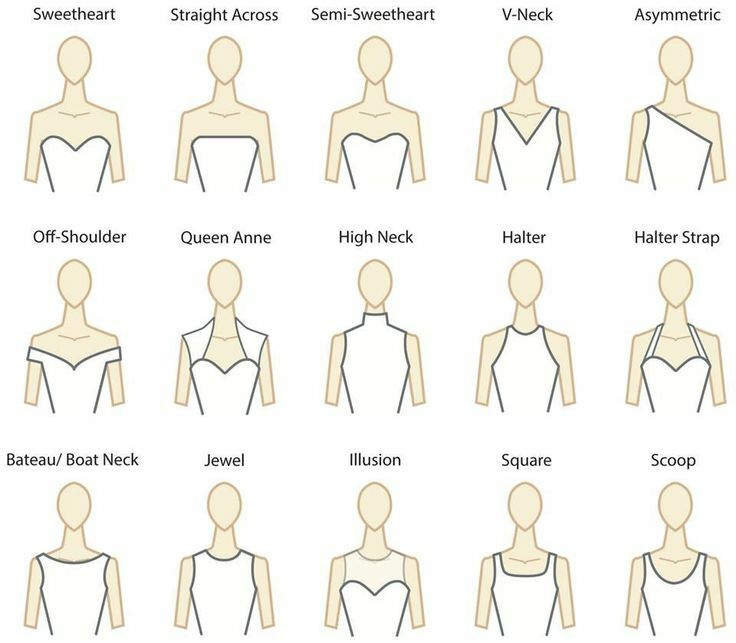 I find it fascinating that we, as Asian brides, go as far as wearing an amazing fusion dress for our civil ceremonies, but a veil is seldom worn! They’re SO PRETTY and so much fun!! You can play hide and seek with them , you can pass them on to your children, you can use them as tablecloths (not that I ever would), you can take cheesy photos with them…the opportunities are just endless! 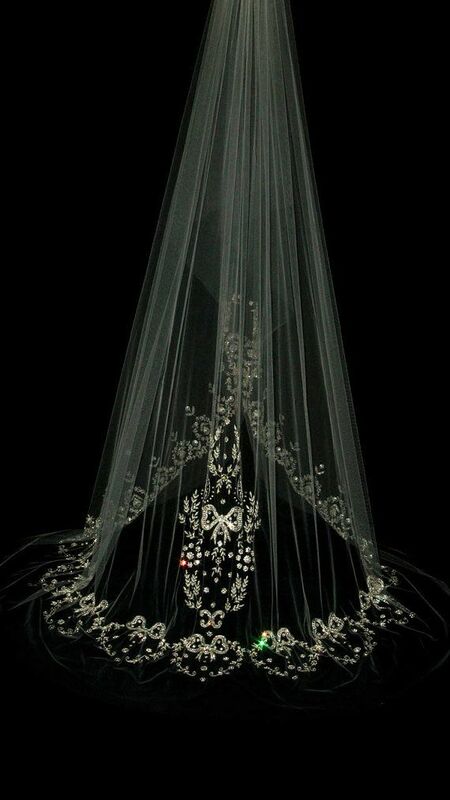 This gorgeous tulle veil, with a very simple bow and gem would be a gorgeous addition to any dress. 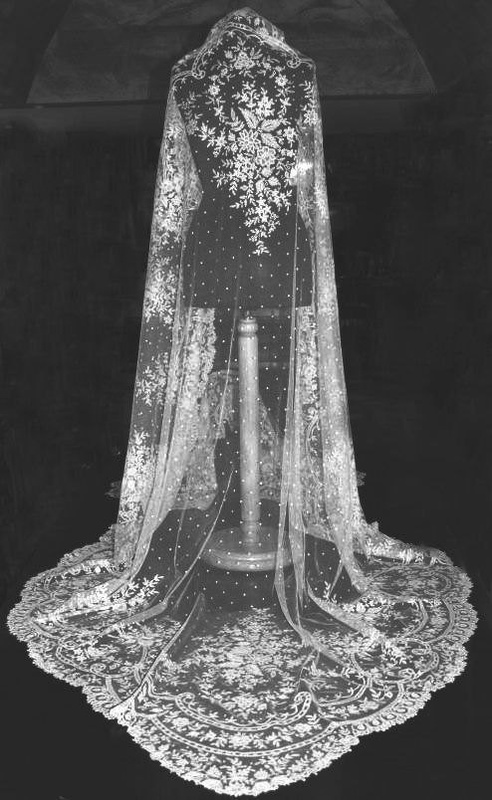 The maker of this exact veil has closed up shop, however any dressmaker could do this for you, just print out the pic. This charming all over bobble veil is created by Anna Campbell. She is an amazing Australian designer who uses beads, pearls, tulles and lace to create gorgeous pieces – this being exactly that. I am always partial to a bit of embroidery and embellishment, and this Pronovias creation is no exception..the stunning floral design and the placement starting just under the cheekbone makes this veil flattering and GORGEOUS! The name says it all. This vintage piece is an authentic Victorian HANDMADE (I KNOW!) delight. From around 1860’s and would probably retail at around £3000..not cheap. However, easily made today with new inventions, like machines, and computers for probably a sixteenth of the price. Drool away. I am in love with this stylemepretty veil…….3D flowers attached to your head?! I mean who wouldn’t! Really simple, really compliments the dress, but more than this it looks fun and pretty! Win for flowers! 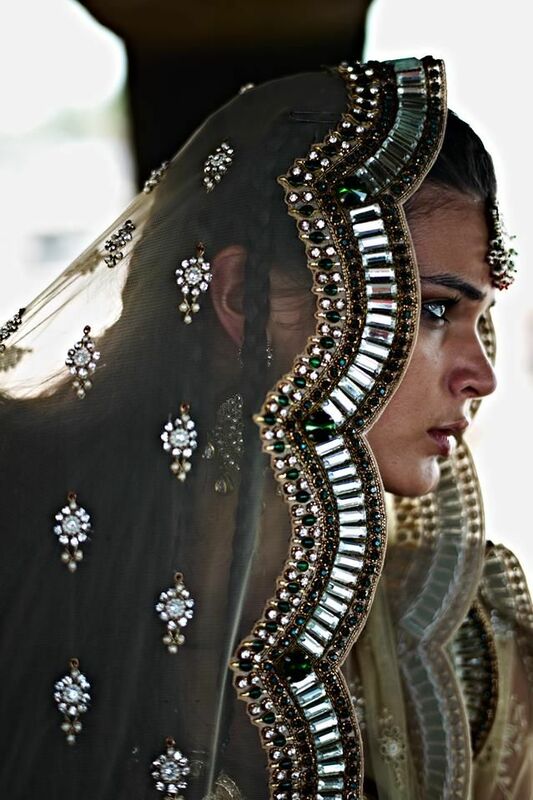 …it helps that the bride is drop dead gorgeous….sigh. 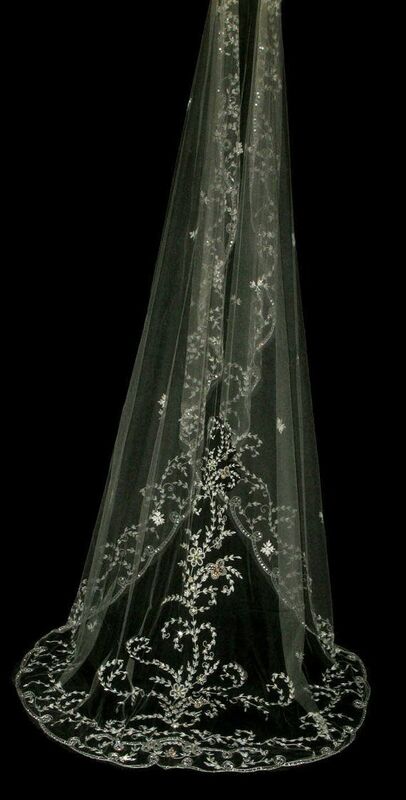 This veil has placement embroidery all around the hem circ which would look amazing on a plain dress. Simple, elegant and really pretty! This was a Twigs and Honey find on Etsy…they have gorgeous accessories to go with your beautiful day. This absolutely blew my mind. The simplicity involved in creating this veil; a double turned hem or a sheer organza border. That’s it! Such an impactful piece and so so so pretty! Hayley Paige has some absolutely gorgeous pieces, simple and elegant. In my opinion, getting a blusher veil right is quite a task. There is usually too much embroidery for the length or absolutely nothing, I hadn’t come across any that made me think yessss…..until now.. This UrbanVeilsCouture find is incredible. I was always under the impression that you couldn’t have embroidery over the top of your head – that it would look slightly weird, however I had to eat my words when I stumbled upon this little Etsy number (yes Etsy really is the place to be). You guessed it…ETSY; Thelacebutterflies. Seriously just wow. Imagine the sparkles!!! Amazing price, amazing handwriting….just gorgeous, not a lot else to say on this…they say a picture speaks a thousand words, and that is EXACTLY what is happening here! That concludes my top 10 veils (for this week anyway)….hope you enjoyed reading this as much as I did writing it!! Happy Veiling! This entry was posted in Bridal gown, Bridalwear, weddingveil, Whitedress, Whitewedding and tagged annacampbell, asian wedding, asianbride, asianweddingideas, bridalideas, bridaloutfit, bridedress, civilweddingdress, embroideredveil, etsy, hayleypaige, henna, laceveil, mehndi, thebrideloves, veils, vintageveil, wedding, weddingideas, weddings, weddingveil, weddingwear, whitewedding, whiteweddingveil on September 7, 2014 by thebrideloves. That day has come….you have your ring…but now what? Now starts the sheer panic of all things wedding that overcomes every bride to be. Since I was about 11 I have been obsessed with weddings…in the ‘stay away from me, I’m crazy’ kind of way. 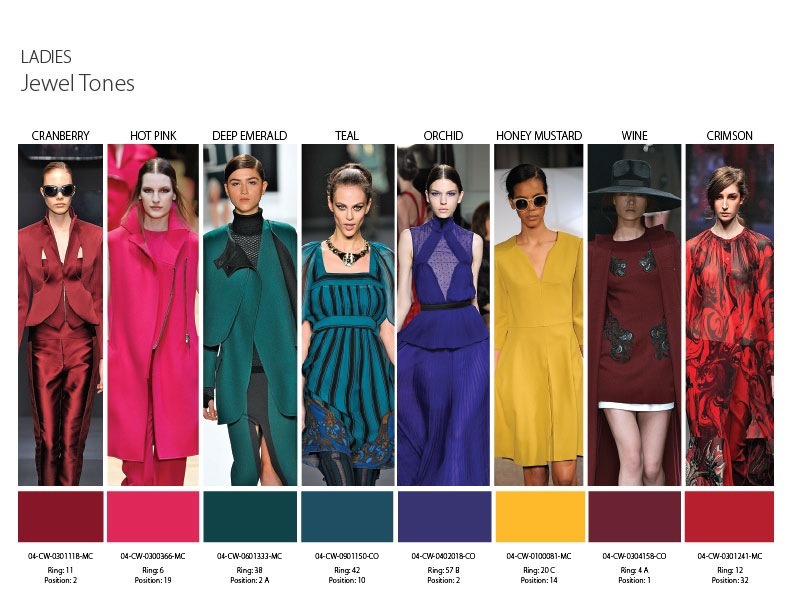 I am in the process of starting my own bridalwear company: Bespoke…by Shivani (but more on that in the future) and I decided the only way I can currently channel this obsession is through a blog! 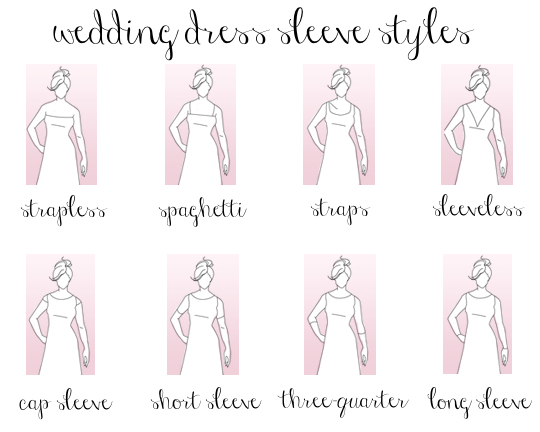 This blog will be dedicated to all things wedding; from the big things like outfits through to the little things, that nobody really looks at or cares about but still just as important…like napkins or how many prongs the forks have. I have been fascinated with Asian weddings so much so that I completed my thesis – all 80,000 words – on Asian weddings today…and this led me to The Bride Loves. So ring or no ring (it’s no ring FYI) I will endeavour to share tips, tricks and give a little bit of inspiration for your big day. This entry was posted in Asian wedding, Bollywood wedding, Bridalwear, Indian wedding, Thebrideloves, Weddings, Whitedress, Whitewedding on August 27, 2014 by thebrideloves.